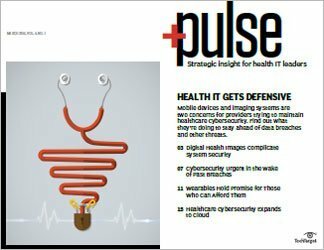 As mobile health becomes more prominent in the medical industry thanks to wearable devices, the threat of complex cyberattacks also increases. 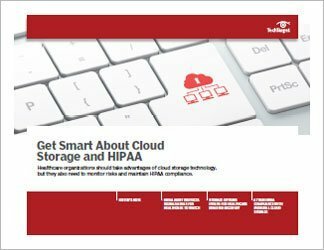 Healthcare data security questions are being raised daily by all of these new trends: Is the information collected by Fitbits and Apple Watches covered by HIPAA regulations? What if the wearable device was purchased by an employer? Can artificial intelligence help detect data breaches? 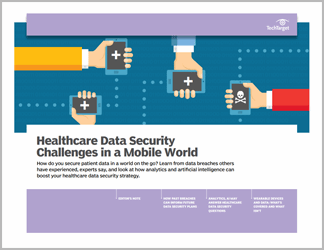 This three-part handbook answers all of those questions and more, as SearchHealthIT's writers look at the latest trends in securing patient data. First, news writer Kristen Lee shares advice from experts who suggest that healthcare leaders learn from data breaches experienced in other industries. 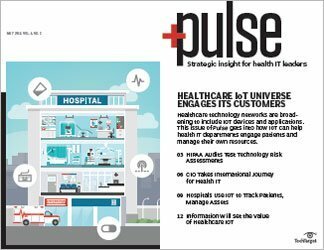 Next, columnist Reda Chouffani explores how artificial intelligence and analytics can help bolster a healthcare data security plan. 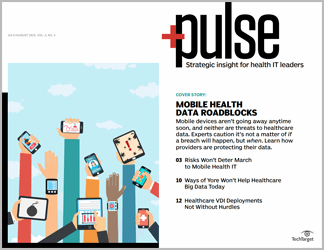 Finally, Lee looks at how HIPAA relates to wearable devices that monitor health.